The Ansullivan 500-Year Festival is well underway, but the festive air won’t last for long. A parasitic black crystal has attached itself to Oscar’s dragon, causing both rider and steed to go berserk–just in time for their showdown with Ash. 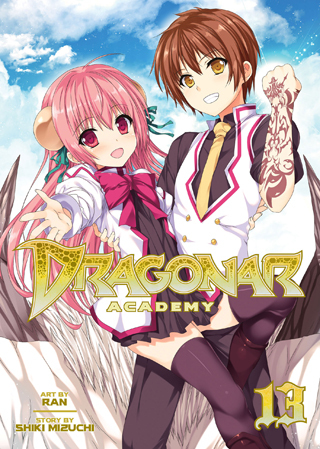 The grand finale of Dragonar Academy is here at last!